Avon scooters price starts at Rs. 20,000 for the cheapest scooter E Bike and goes up to Rs. 45,000 for the top model Avon E Scoot. Avon offers 6 new scooter models in India. E Star (Rs. 24,500), E Bike (Rs. 20,000) and E Plus (Rs. 25,000) are among the popular scooters from Avon. 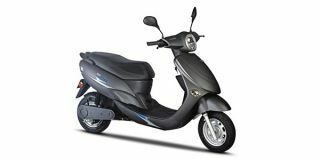 Select a Avon scooter	to know the latest offers in your city, prices, variants, specifications, pictures, mileage and reviews. Q. Which is the battery scooter with 250v on road in Mumbai between 10000 to 15000? 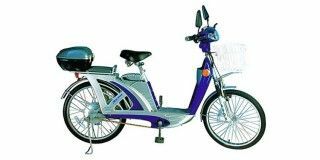 The starting price of E Bike in top cities are: </br>Delhi : Rs. 21,170. Q. Will this scooty good for kids? Q. Is this bike need registration? Q. How much power it consume in one complete charge cycle?